When Colleen Cardinal and Lesley Parlane met in Ottawa a year ago, they bonded right away as adoptees reconnecting with their aboriginal roots. It’s been a long, often difficult journey for both women. “I didn’t even know that I was indigenous until I was a teenager,” says Cardinal, now 41. Originally from Saddle Lake Cree Nation in Alberta, she was adopted by a non-indigenous family when she was two, and raised in Sault Ste. Marie, Ont. 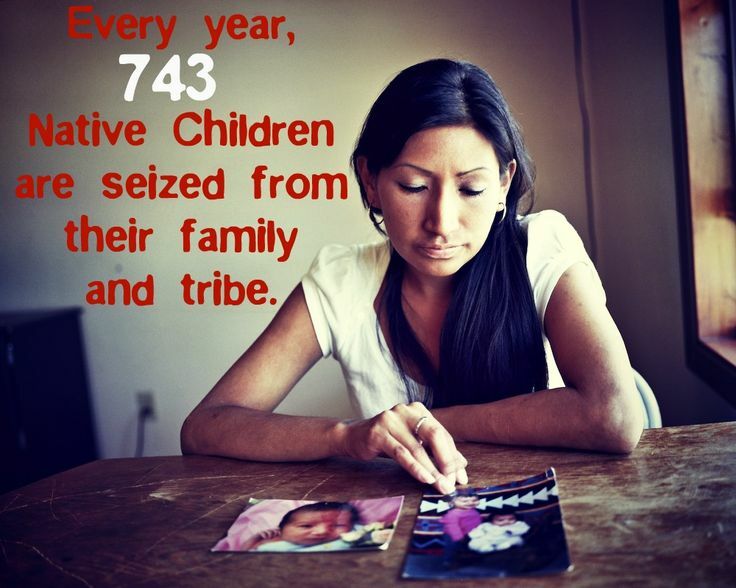 From the 1960s up until the 1980s, Canadian child welfare authorities apprehended an estimated 20,000 aboriginal children and placed them in non-aboriginal homes. Many consider the '60s Scoop an extension of residential schools, which aimed to "take the Indian out of the child." 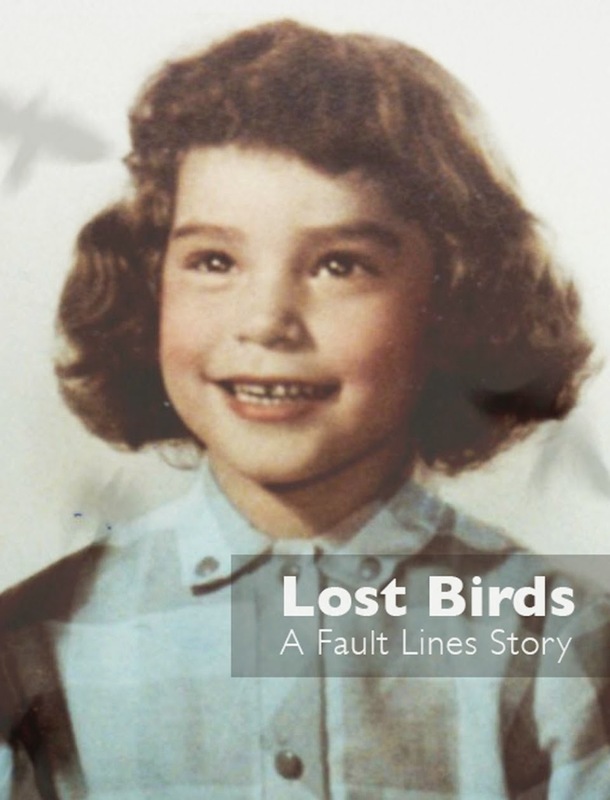 Cardinal didn’t reconnect with her birth parents and older sisters until she was 16. It’s a breach that Parlane is painfully familiar with. She’s originally from Standing Buffalo Dakota First Nation in Saskatchewan. She was adopted when she was four, and after a stint in Alberta, spent most of her childhood in Toronto. 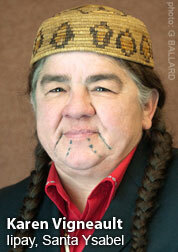 Cardinal and Parlane are part of a group of indigenous adoptees who meet regularly in Ottawa. 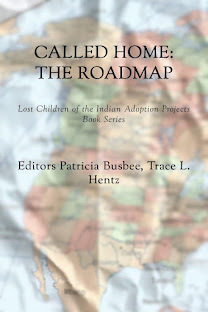 Last year, they decided to organize a national gathering for other adoptees like them. 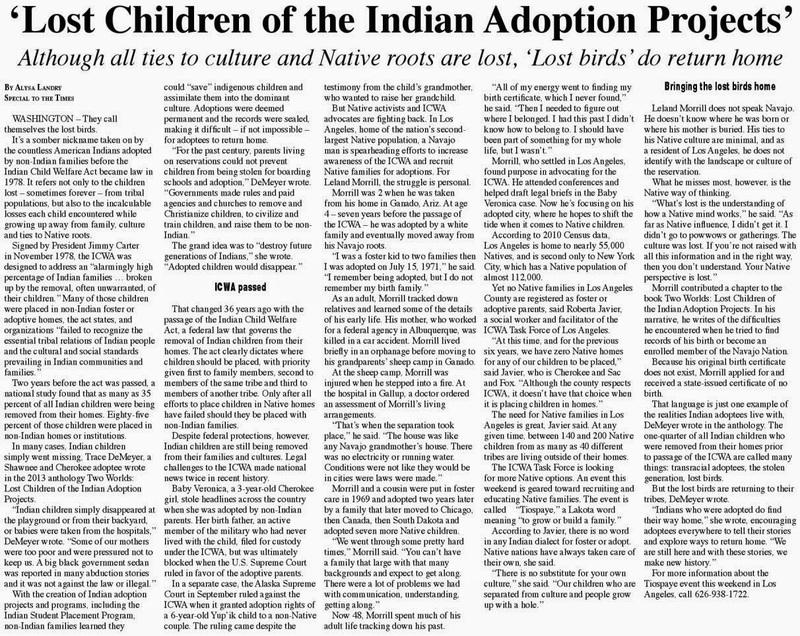 This weekend, nearly 100 people from across the country and as far away as New Zealand will be in Ottawa for the Bigiwen Indigenous Adoptee Gathering. They’ll participate in workshops, network and, most importantly, make new friends. “Adoptees are looking for some kind of belonging, some kind of place to talk about their stories and share their stories with others,” says Cardinal. For many adoptees, returning to their roots after being raised away from their communities is hard. But with a growing support network, both Cardinal and Parlane believe it’s becoming easier to share experiences and return to birthplaces. Parlane spent the summer with some of her birth family back in Saskatchewan. By sharing their own stories, they hope to open the door for other adoptees.